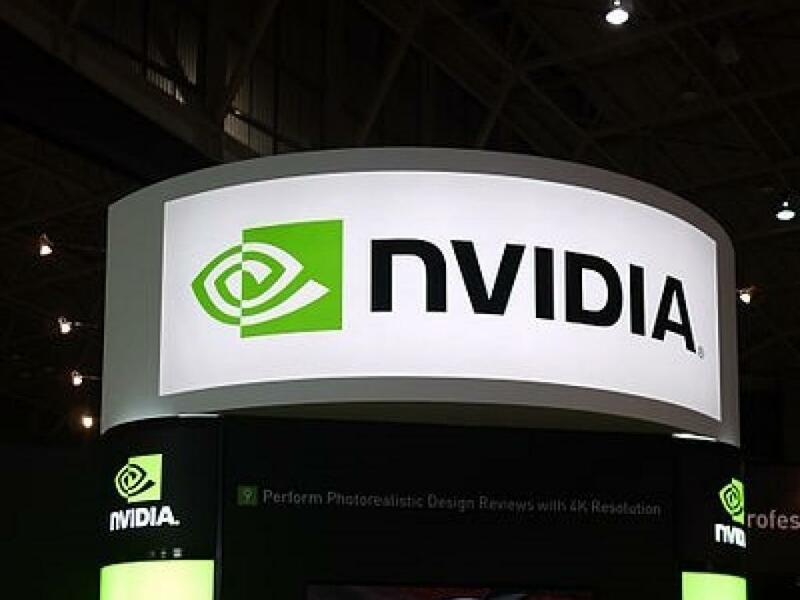 NVIDIA Corporation (NASDAQ: NVDA) has been one of the hottest stocks in the market in recent years, soaring more than 750 percent in the past three years alone. But while some analysts and investors believe Nvidia’s valuation has expanded to troubling levels at this point, at least one analysts says these types of concerns are crazy. 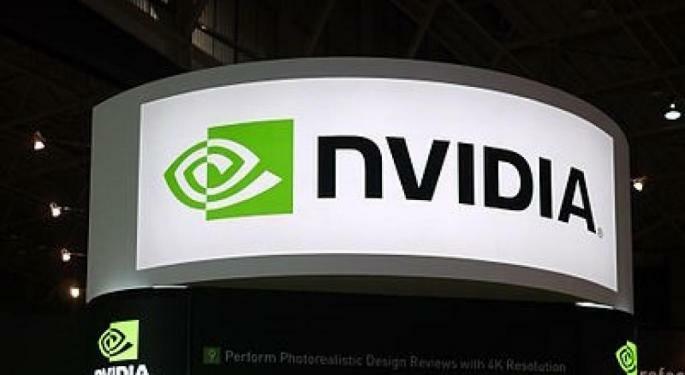 On Thursday, Global Equities research analyst Trip Chowdhry said Nvidia will continue to experience secular growth from the rise of deep neural networks. “Betting against NVDA is not only insane but total stupidity,” Chowdhry wrote. Companies working on deep neural network algorithms will continue to expand their datasets, increasing the number of neural network nodes and creating new layers. These steps will be a crucial part of increasing performance, Chowdhry said. As a result, machine learning and deep learning technology leaders, including Microsoft Corporation (NASDAQ: MSFT), Amazon.com, Inc. (NASDAQ: AMZN), Apple Inc. (NASDAQ: AAPL), Alphabet Inc (NASDAQ: GOOG)(NASDAQ: GOOGL), Baidu Inc (ADR) (NASDAQ: BIDU), Tesla Inc (NASDAQ: TSLA) and NetGear, Inc. (NASDAQ: NTGR) will be clamoring to expand demand for Nvidia’s products in coming years. “The above dynamics will continue to create secular growth trends for NVDA,” Chowdhry concluded. Global Equities Research has raised its price target for Nvidia to $200 and named it one of four high-conviction stocks to own in the second half of the year. The other stocks to own include Microsoft ($85 price target), NetGear ($105 price target) and Tesla ($485 price target).